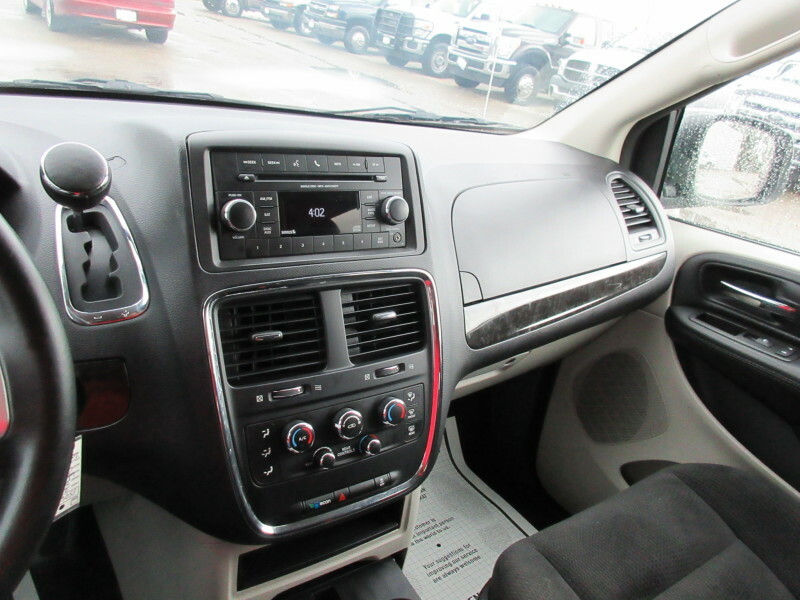 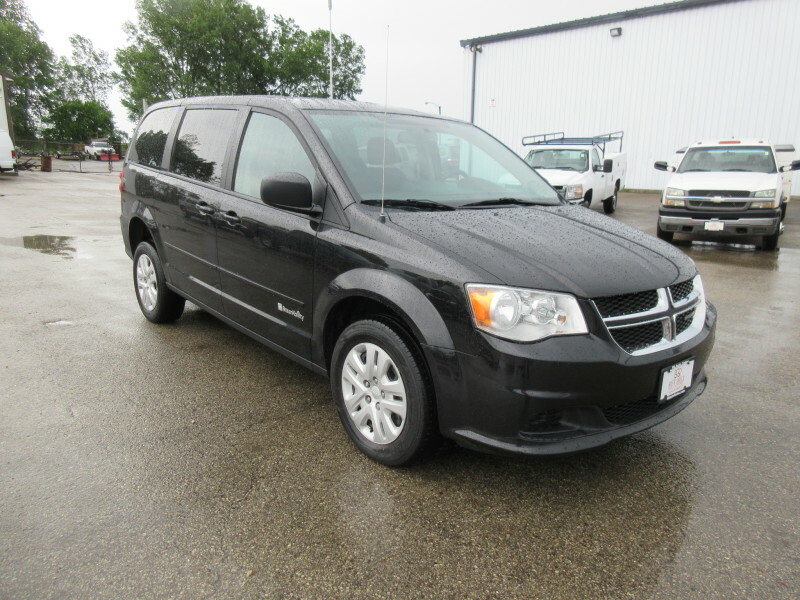 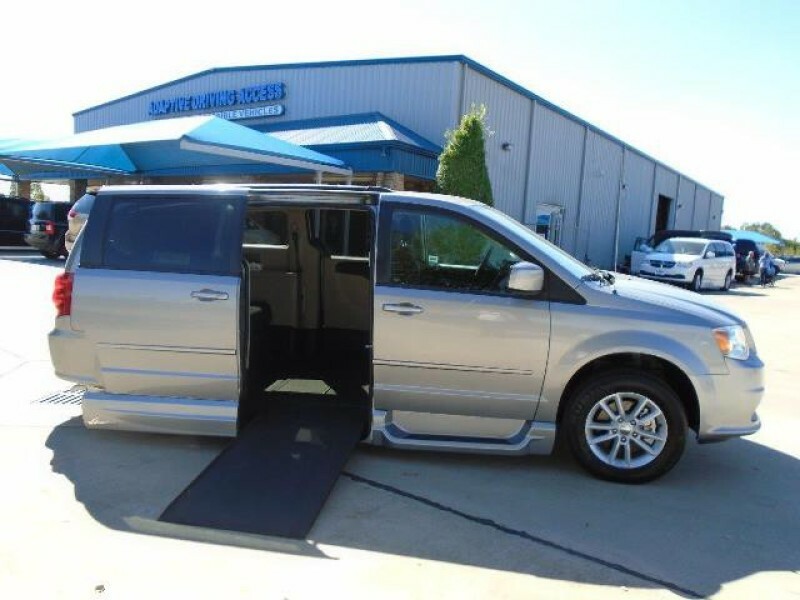 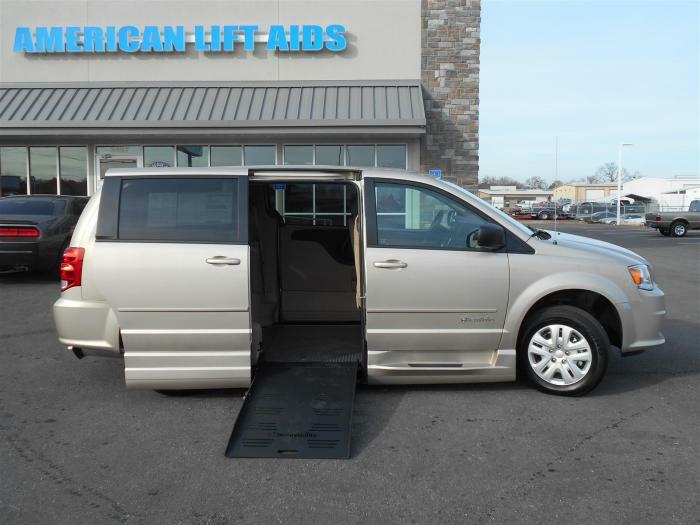 CHECK THIS VAN OUT!This 2016 Dodge Grand Caravan has been converted to assist those with limited mobility! 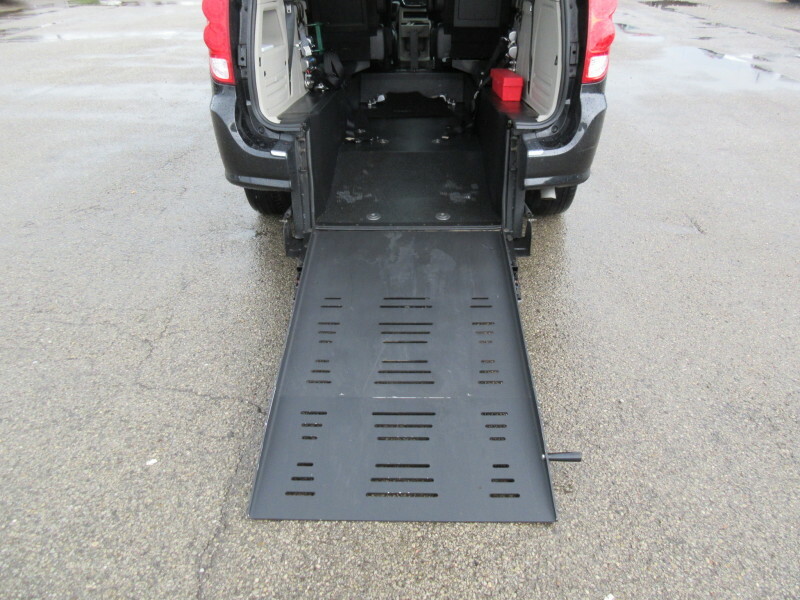 This is a BraunAbility conversion van that has a rear entry ramp and two fold down captain chairs in the rear. 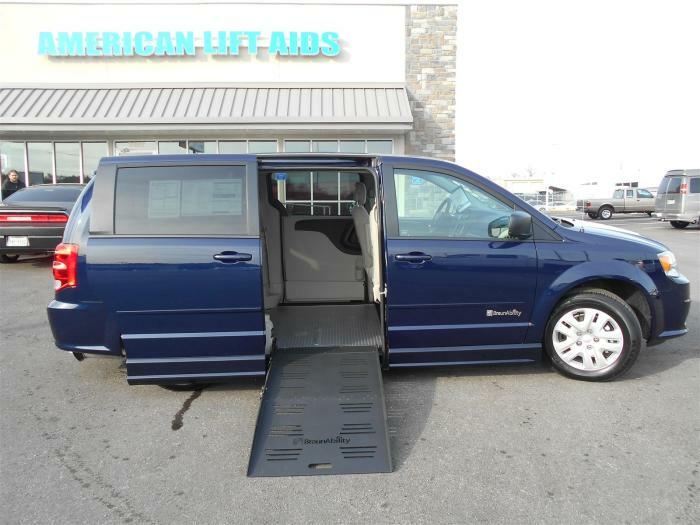 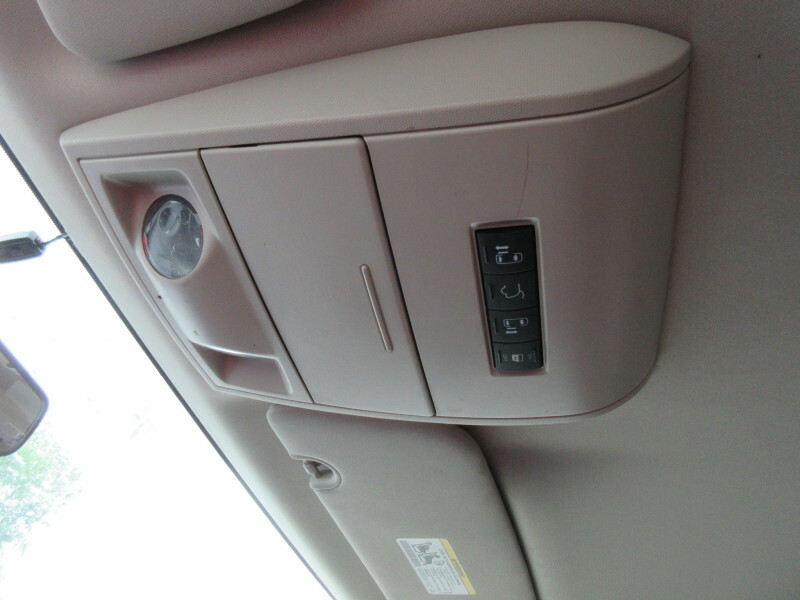 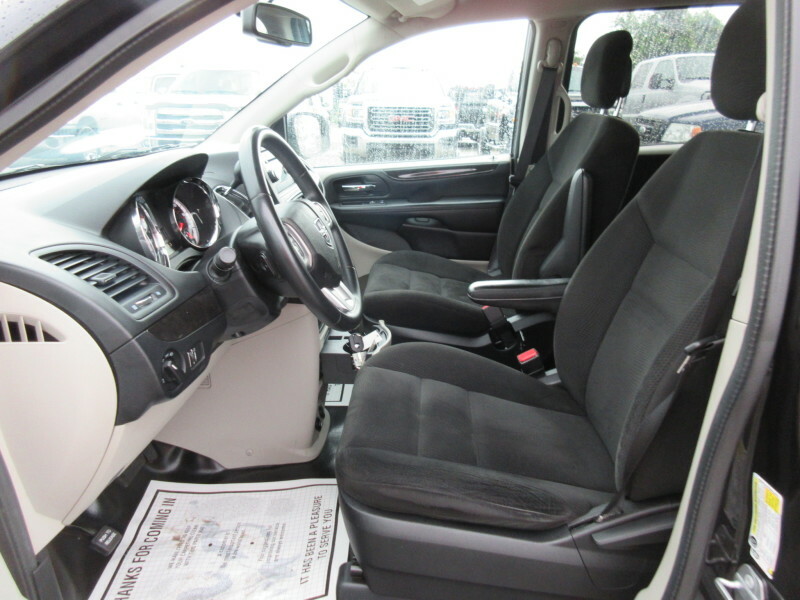 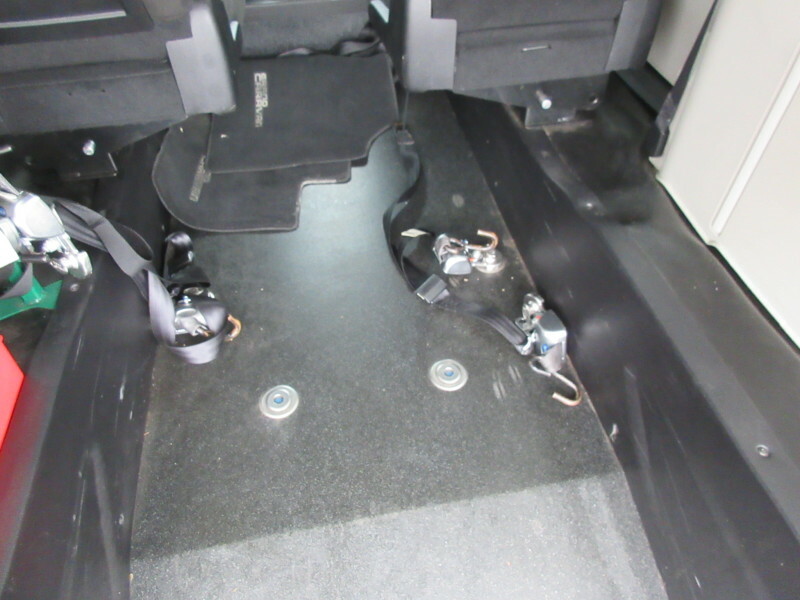 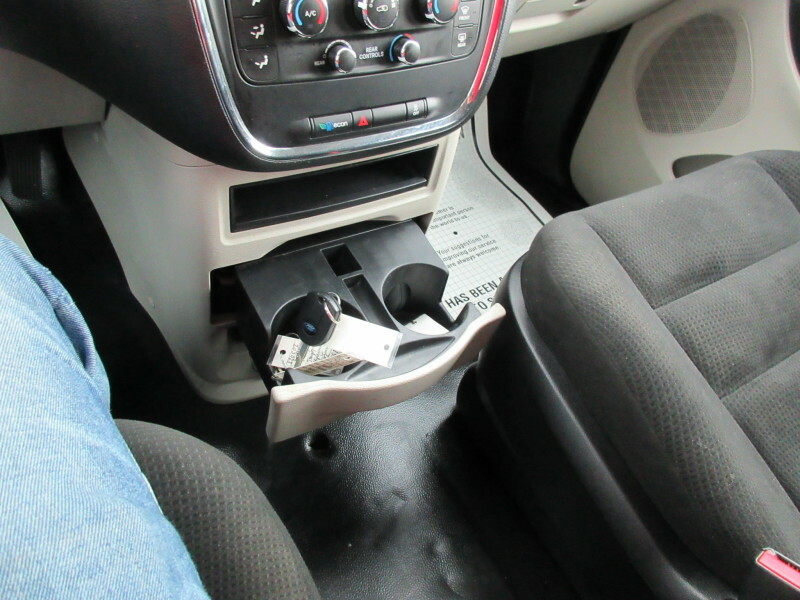 This van also features floor and side anchor down spots so you can make sure you are getting to your destination safely! 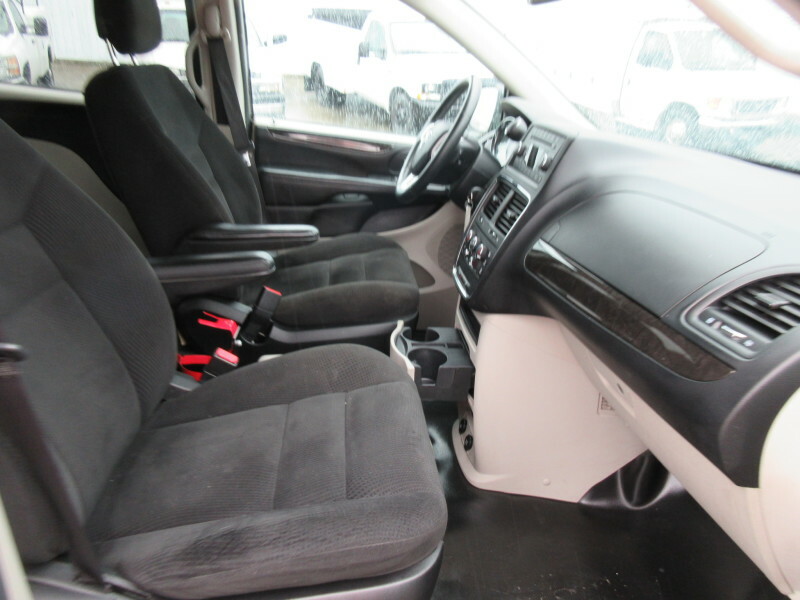 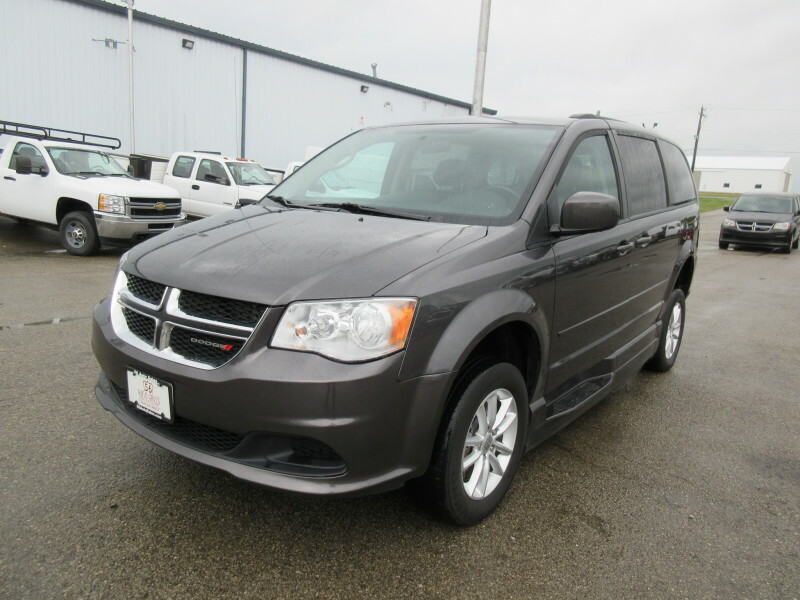 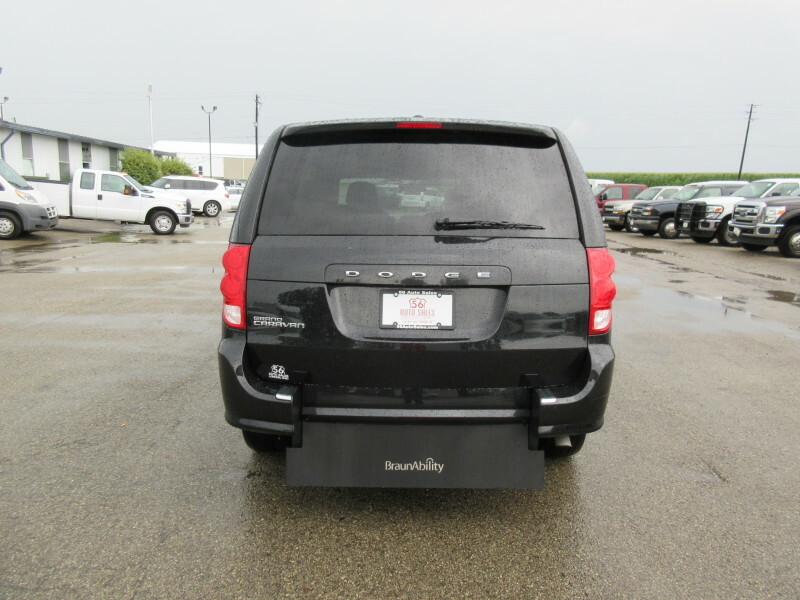 These BraunAbility conversions can go for over $60,000 brand new and take time to convert them, so save yourself time and money with a great quality used van from 56 Auto Sales! 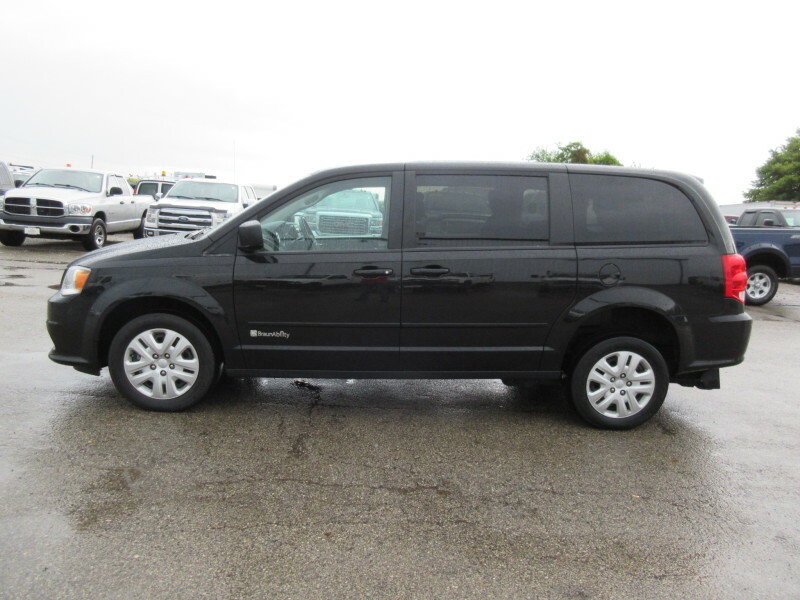 We have several vans to choose from, so donâ€˜t miss out on your chance to own one because they will go fast!